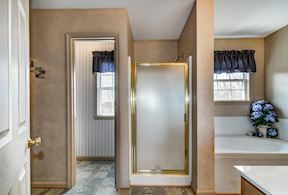 Get ready to fall in love! 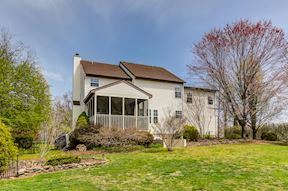 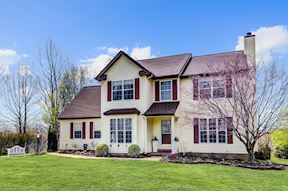 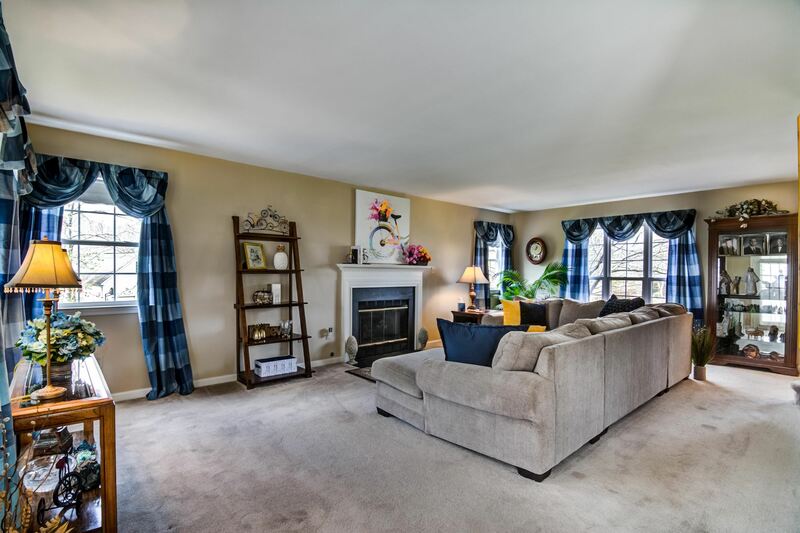 This exceptionally maintained home is move in ready and will not last long. 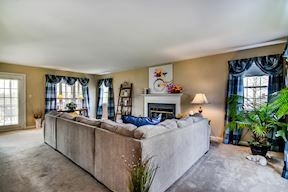 The open floor plan on the main level is perfect for any occasion adorned with gorgeous hardwood floors, lush carpet and large windows to let in plenty of natural light. 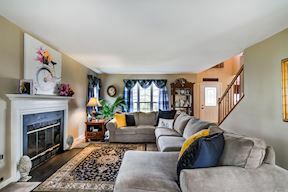 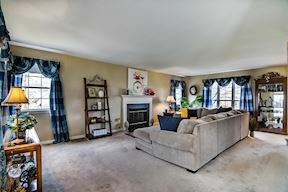 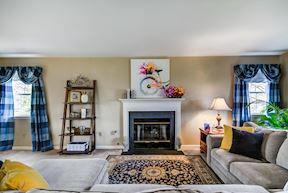 The family room offers a gas fireplace to enjoy a book and favorite beverage on those cold days. 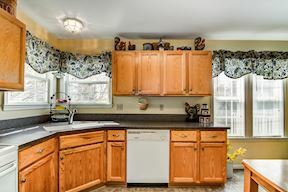 The gorgeous kitchen will satisfy the pickiest chef boasting solid oak cabinets, Corian countertops, and beautiful resilient floors. 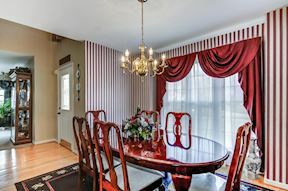 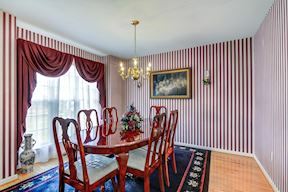 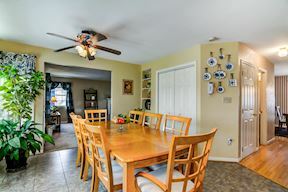 Let’s not forget the elegant dining room with hardwood floors. 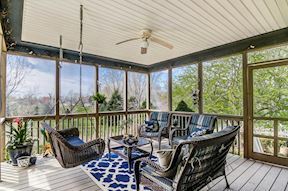 At the end of a long week, enjoy fresh air on the screened porch overlooking the large 1.36 acre premium lot for truly relaxing weekends or evenings. 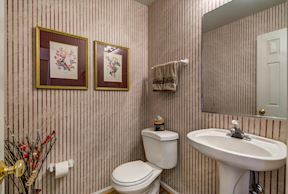 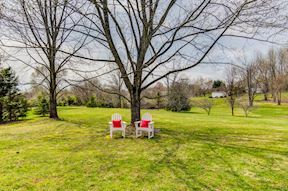 The large lot is well manicured and landscaped for privacy. 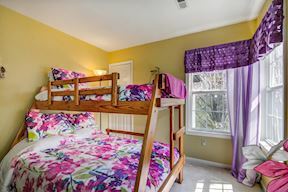 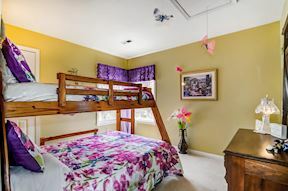 The bedroom level offers 4 spacious bedrooms and 2 full bathrooms. 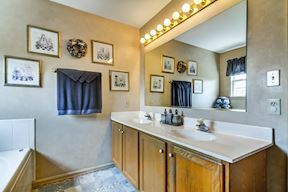 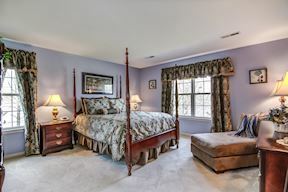 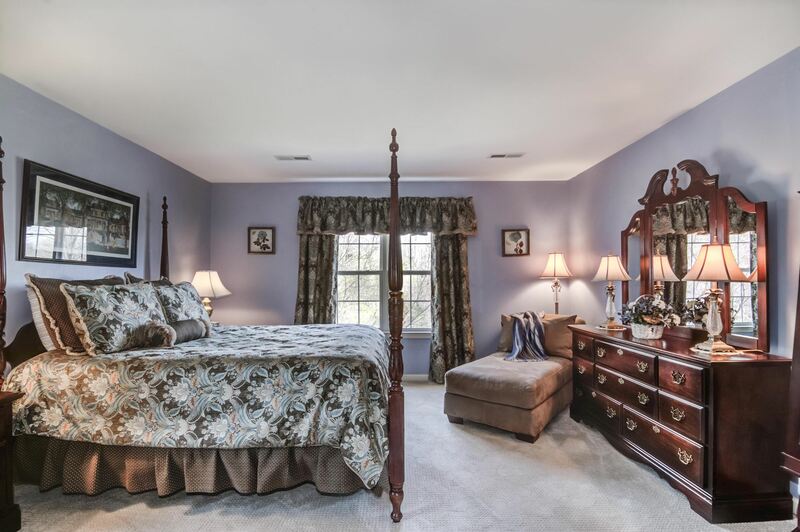 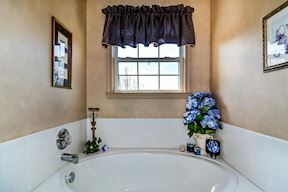 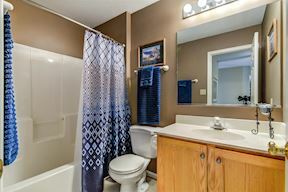 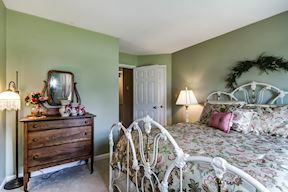 Need a break, escape to the master suite complete with walk in closets, and spa style bathroom with soaking tub and separate shower for a true retreat. 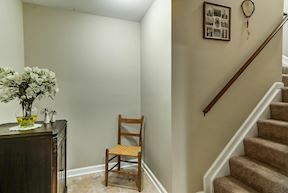 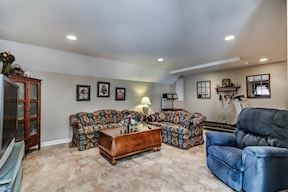 The finished basement feels like a world away and versatile to fit any need. 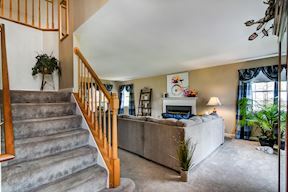 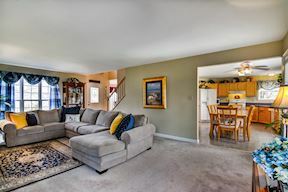 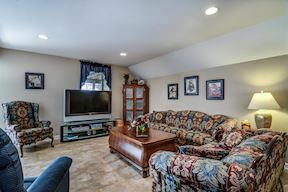 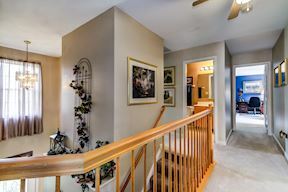 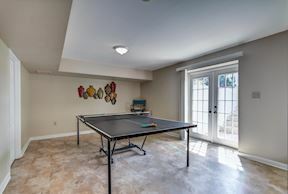 Complete with large finished rec room and bonus room to use as an exercise space, game room or however you see fit. 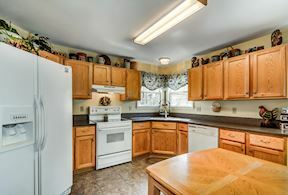 Rest assured with this home with recent updates including HVAC and new roof! 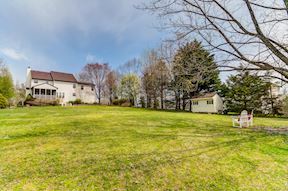 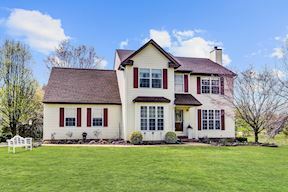 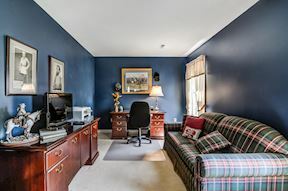 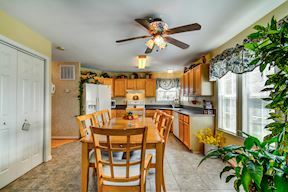 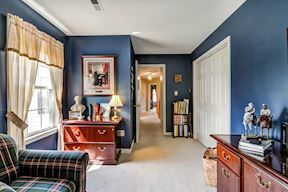 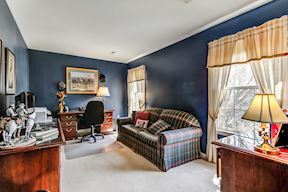 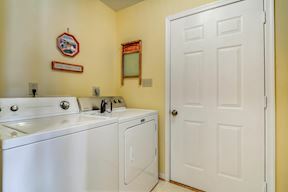 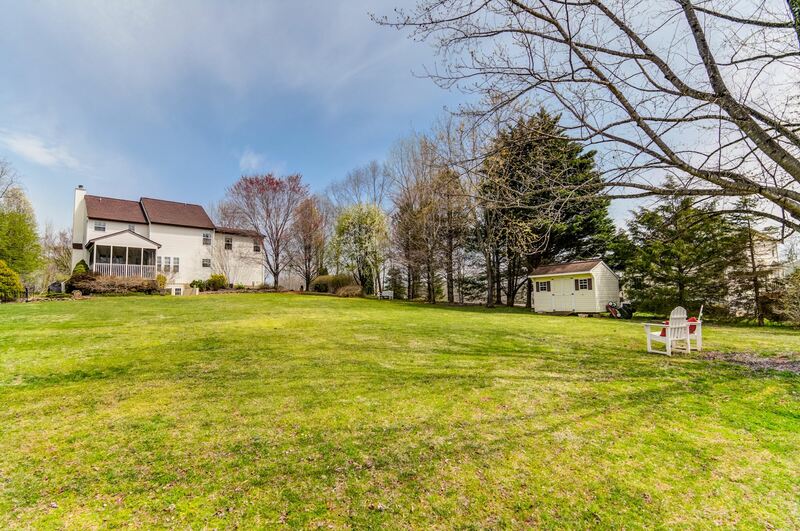 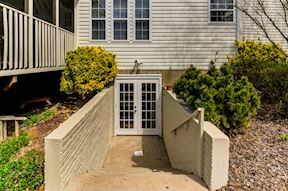 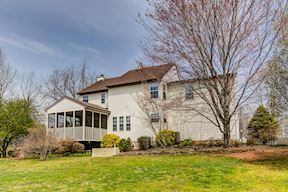 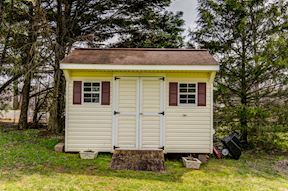 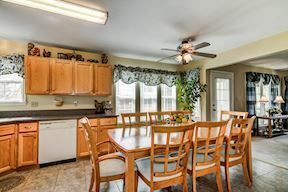 Top it all off with a fantastic location conveniently located just three miles from Historic Downtown Culpeper. 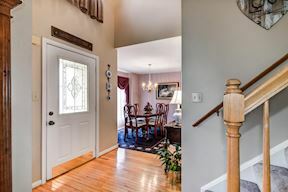 This quality and value doesn’t come often and can only be experienced in person, don’t let this one pass by. 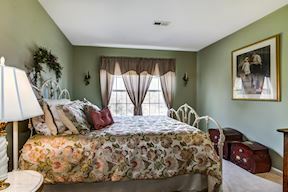 Need a break, escape to the master suite complete with walk in closets, and spa style bathroom with soaking tub and separate shower for a true retreat. 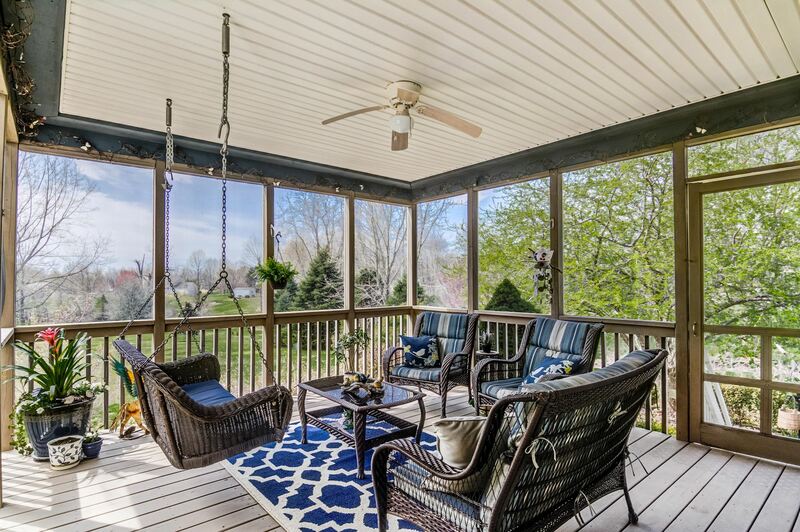 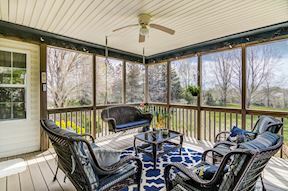 At the end of a long week, enjoy fresh air on the screened porch overlooking the large 1.4 acre premium lot for truly relaxing weekends or evenings.